Please present your【9-Cell Donation Grid】appreciation card at participating stores to enjoy the offers. 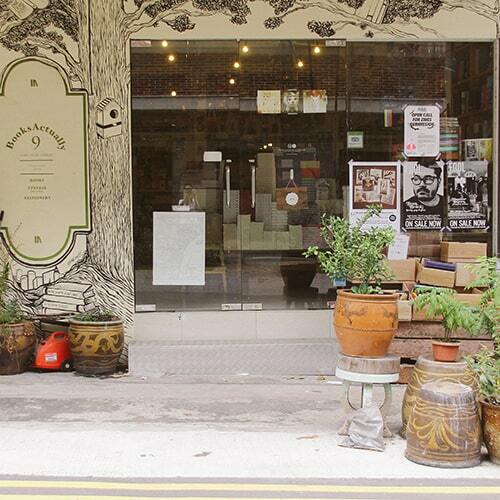 BooksActually is an independent bookstore located in Singapore. We specialise in Fiction and Literature (including obscure and critical works). In our bookstore, you can often find literary trinkets in the form of stationery and other lovely tchotchkes. We publish and distribute books under our imprint Math Paper Press. We also hand-stitch notebooks and produce stationery under Birds & Co.
BooksActually is now housed at No. 9 Yong Siak Street, in the heart of Tiong Bahru. Come, say hello! City Book Room is an independent local bookstore that specialises in literature, history and social critique for both Chinese and English titles, that are mainly published by local publishers, as well as publishers from Hong Kong, Taiwan and Malaysia. It sells second hand books too. 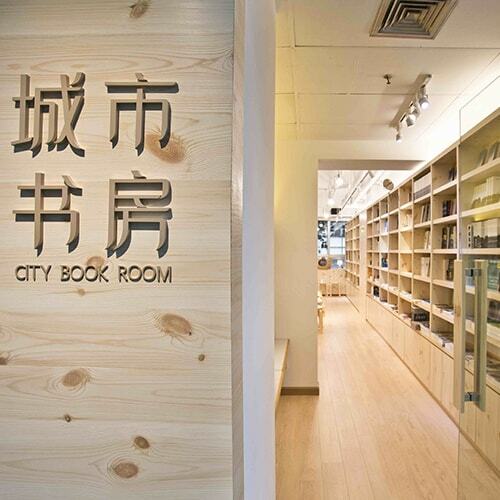 Also, you may find City Book Room's publications, such as fiction, poetry and other books on history and social critiques, in both Chinese and English language in the bookstore. City Book Room is located at North Bridge Centre at level 3, see you there! 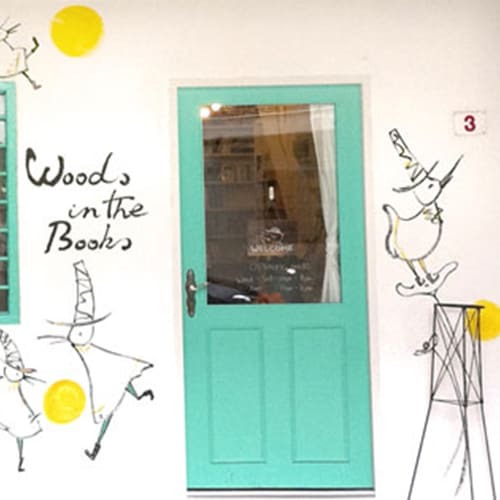 Hook on Books is the first Chinese bookshop in Singapore dedicated for children. It features picture books created by Singapore's little authors, books sourced locally or from abroad, stationery, CDs and toys. 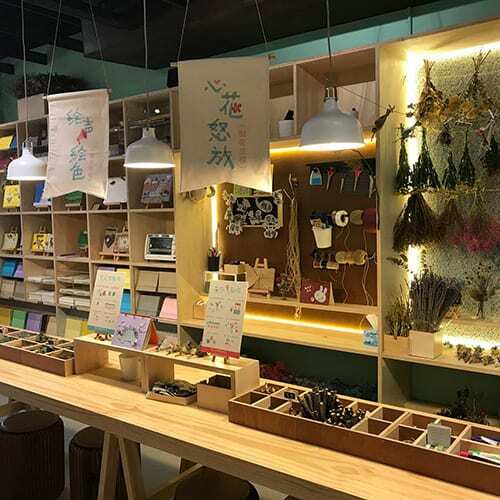 There is a handicraft area for children to make their own scrapbooks and bouquets too. Come on down to experience the beauty of Chinese! Woods in the Books is an independent picture bookshop started by artist Mike Foo(moof) and partner Shannon Ong in 2009, the boss is non other than Mr Scotti (Woof!). You may find drawings and toys created by the shop owner/artist, moof and our friends. Established in 1938, Hock Tong Bee Pte Ltd / Cornerstone Wines is one of the oldest and largest importer & distributor for wines / champagnes & spirits in Singapore. 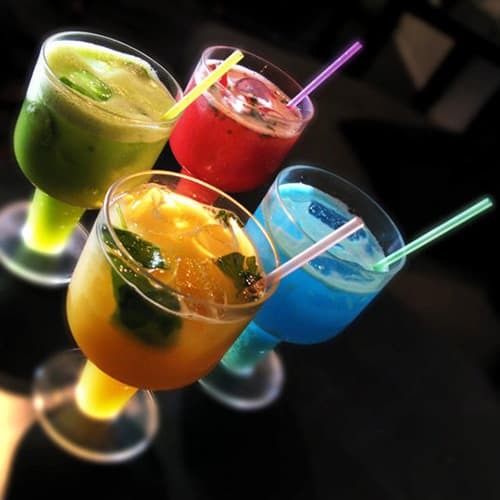 We strive to bring to our customers the widest range of products to meet all their beverage needs at reasonable prices. Already in 22 countries and under the leadership of Mr Clinton Ang, it is committed to its vision of becoming the region’s one-stop solution for all wines and spirits products. 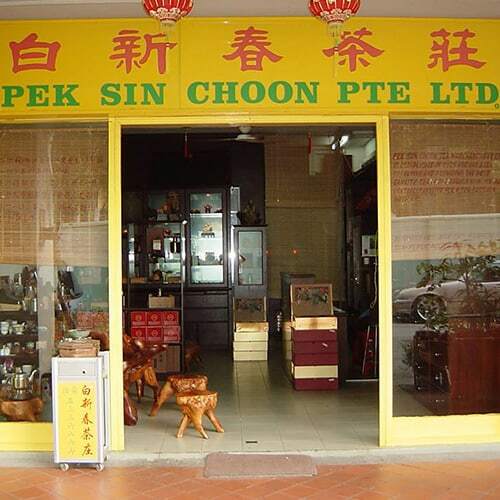 Established in 1925, Pek Sin Choon is one of the oldest tea merchant in Singapore and the “Shepherd Boy On Buffalo” trademark has been its symbol of quality chinese tea since then. The Company is one of the few in Singapore which blended their own tea leaves using the traditional style. Going Om is a pun played on the English Cockney accent of ‘I’m goin’ om, mate!’, meaning ‘to go home!’. We want people to have a space to escape from the buzzing streets and busy cosmopolitan culture of Singapore; a place where they can just be, being themselves in this ‘public home’ and to be at ‘OM’. Come join us for food, fun, and the Arts & indulge in the alternative services we offer – including card readings, holistic healing, yoga and meditation classes. 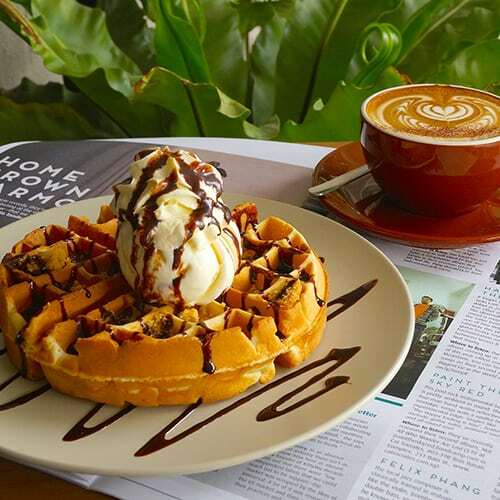 Tolido’s Espresso Nook is a casual, cosy cafe serving great artisan coffee with fresh food including all-day breakfast, pastas and sandwiches. They strongly believe in their food and drinks to be made with the love, passion and the attention it deserves. 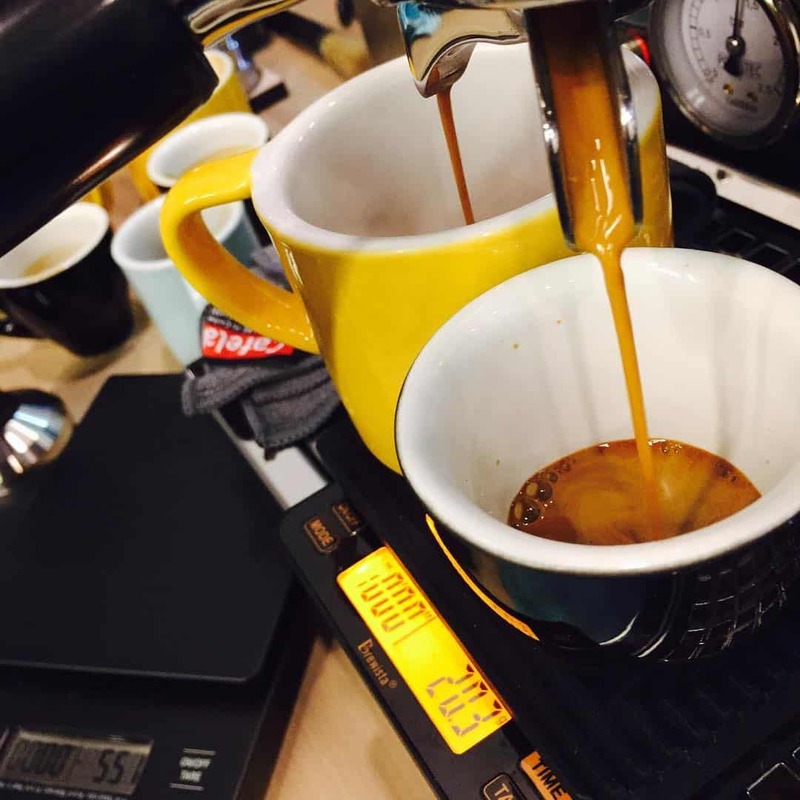 Thus their philosophy is to simply serve freshly brewed coffee and cooked-to-order food, all individually prepared. No artificial flavourings, and nothing instant. Discounts cannot be used with other promotions and whole cake orders.